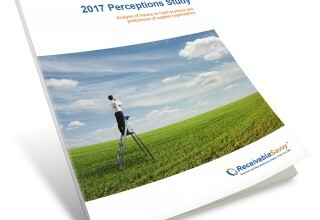 Suppliers' Hidden Preferences Regarding Invoicing, Early Payment Decisions and Cash Application Practices Highlighted in Receivable Savvy's 2017 Perceptions Study | Company Newsroom of Receivable Savvy, Inc.
Atlanta, GA, July 18, 2017	(Newswire.com) - Supplier organizations, regardless of size or industry, have hidden preferences they may not readily share with customers or solution providers, says the new 2017 Perceptions Study – Analysis of Invoice-to-Cash practices and preferences of supplier organizations published today by Receivable Savvy. 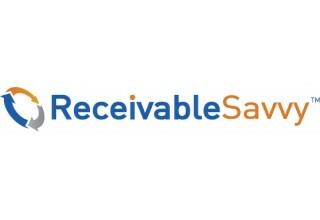 Receivable Savvy surveyed 470 supplier organizations representing a variety of industries and revenue levels and gathered data highlighting supplier behavior and preferences in the areas of invoicing, payment receipt, early payment, collections and cash application. 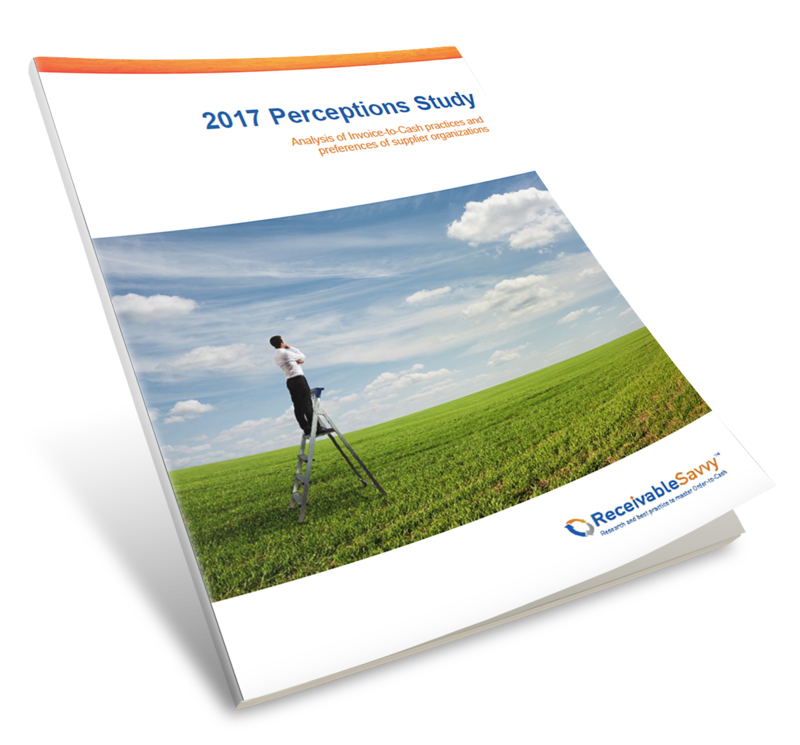 Participants included Finance, Accounting and Accounts Receivable professionals as well as C-level executives with intimate knowledge of their organization’s Invoice-to-Cash operation.